They say that old habits die hard. Perhaps it is because some of the habits we have are useful for a while in order to get us moving in the right direction. As imperfect as they may be, they can serve that use. However, at some point, when the Lord sees that we are ready, those habits can be changed or let go of so newer, more truly useful habits can take their place. 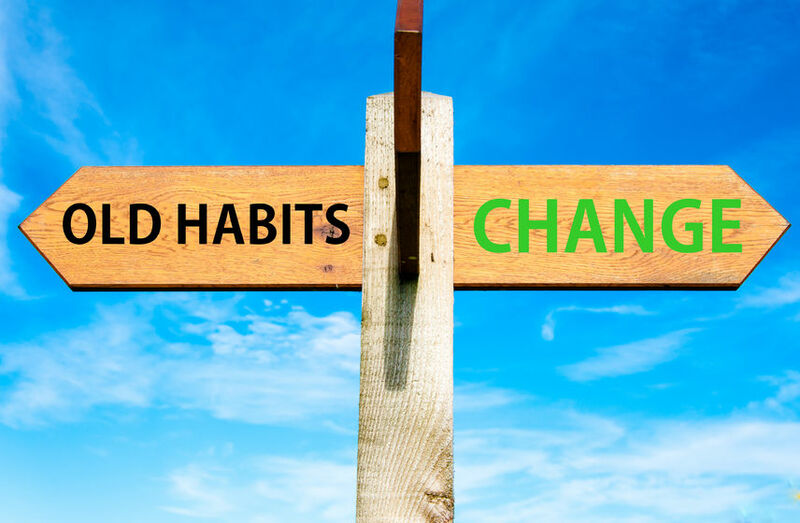 Habits that are part of our new spiritual character. Join us Sunday at 10:30 a.m. as we dig into this topic.